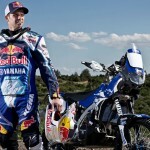 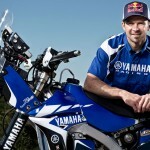 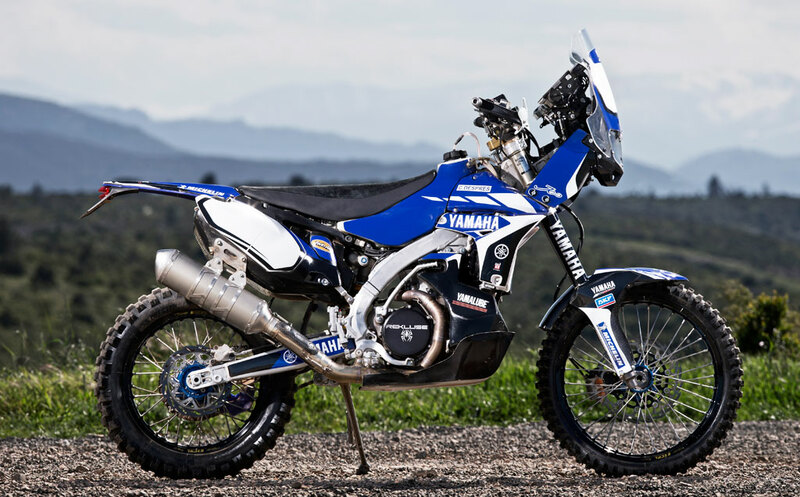 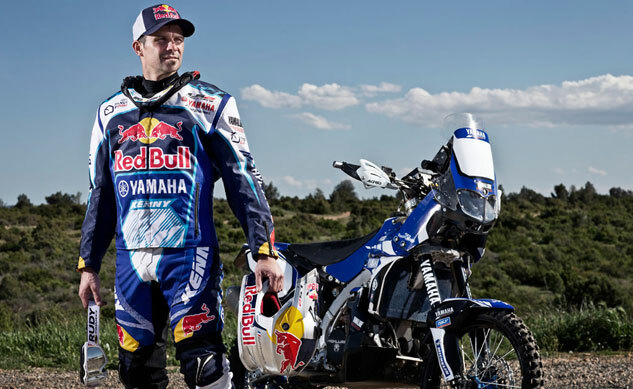 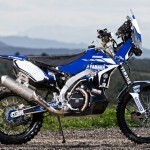 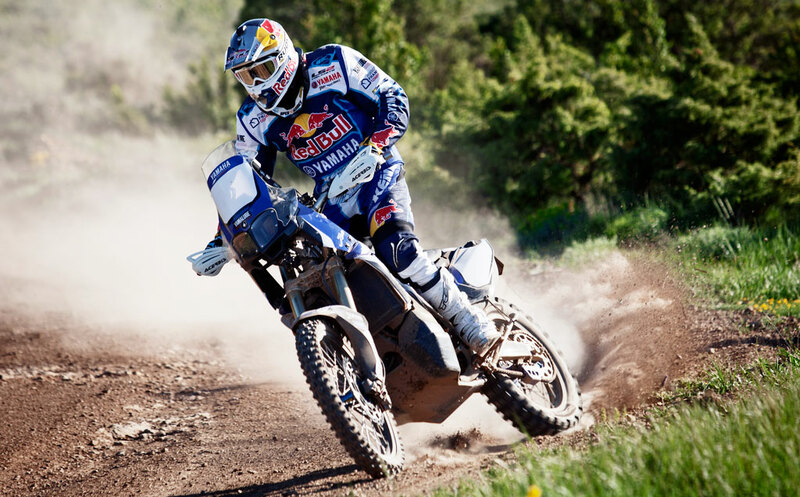 Five-time Dakar Rally winner Cyril Despres has signed on with Yamaha Motor France to race on the Yamaha YZ450F. 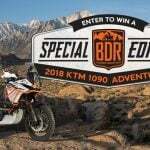 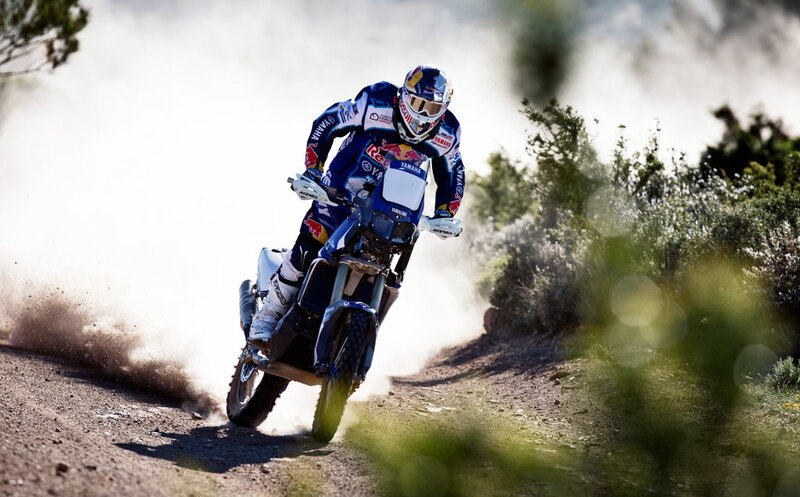 Despres won the Dakar Rally in 2005, 2007, 2010, 2012 and 2013 with KTM but parted ways with the Austrian manufacturer in March. 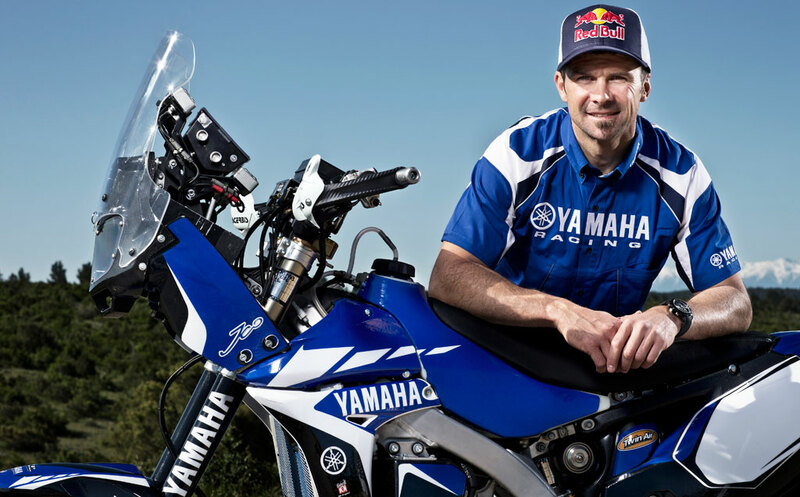 For 2014, Despres is trading in KTM Orange for Yamaha Blue, riding with support rider and fellow Frenchman Michael Metge. 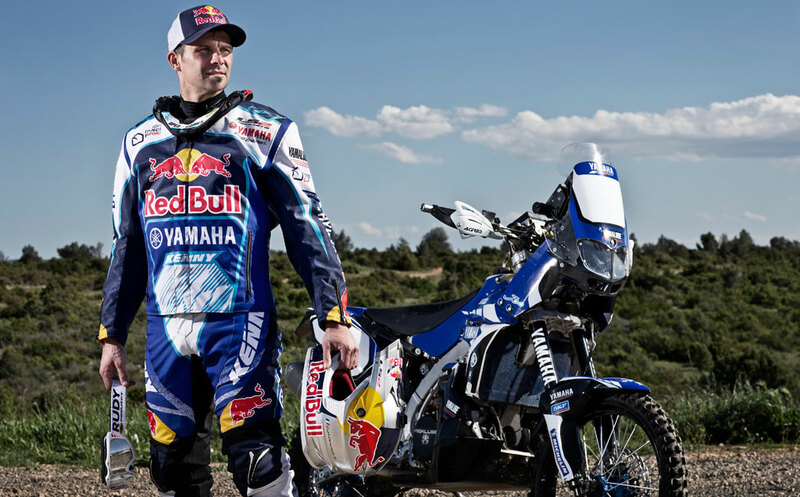 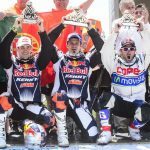 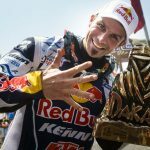 With five career Dakar Rally wins in the motorcycle class, Despres currently trails only Stephane Peterhansel who won six times on Yamaha motorcycles (Peterhansel also has an impressive five more wins competing in cars).